Welcome to 105 Majestic Circle! 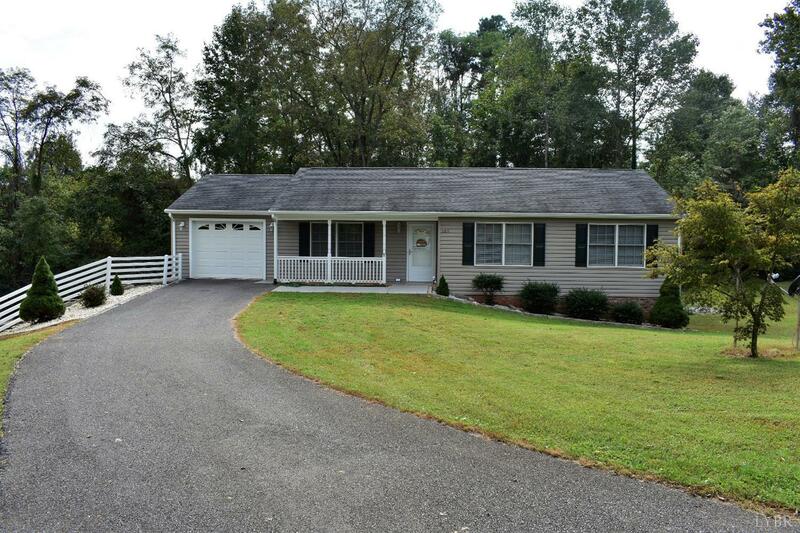 This GREAT ranch is located in a quiet, well established neighborhood on a cul-de-sac. Inside you will find a lovely home in move-in ready condition. The welcoming living room has gleaming hardwood flooring, natural light and gas FP. The kitchen has solid surface countertops, tile backsplash, recessed lighting and fresh paint. The spacious eat-in area has a pantry and is adjacent to the beautiful all-season sun porch! There are several custom features including 4ft wide hallways & doors for handicap access. The walk-out basement has two finished rooms that would make a great den and craft room or the perfect man-cave! Additionally, there is over 575 sq. ft. of unfinished space that would make a great workshop or expand, as desired. Don't forget the garage AND over a half acre lot! This home is price to sell QUICK! Call to see it today!